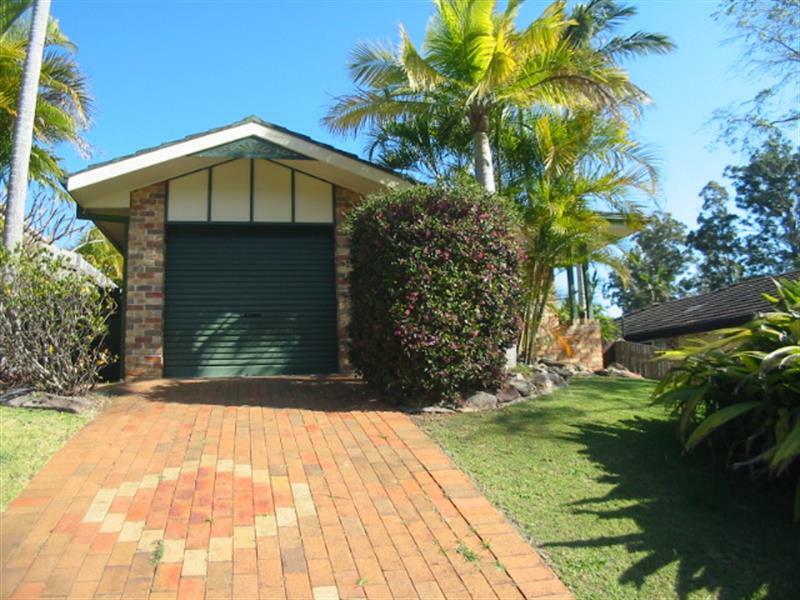 A neat & tidy Neo Federation 3 bedroom home on an elevated position on a minimum maintenance 402.1 m2 block in Boambee East. 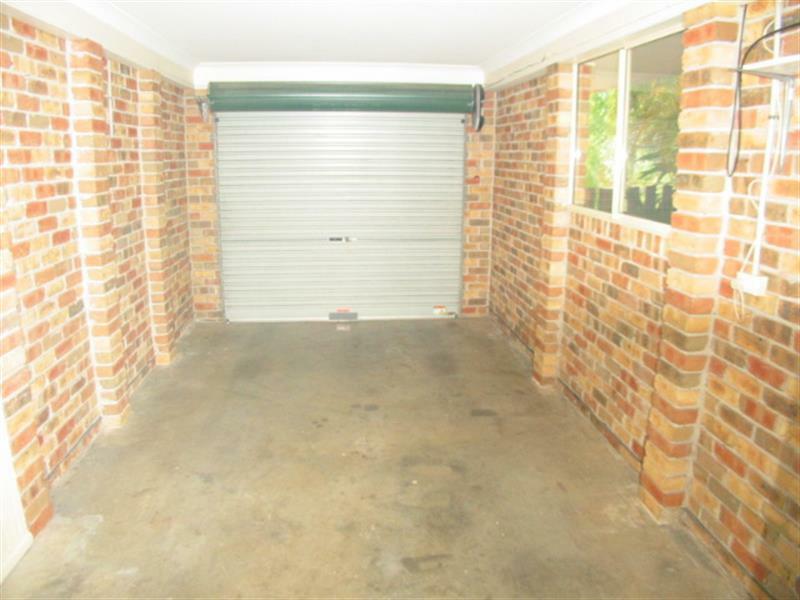 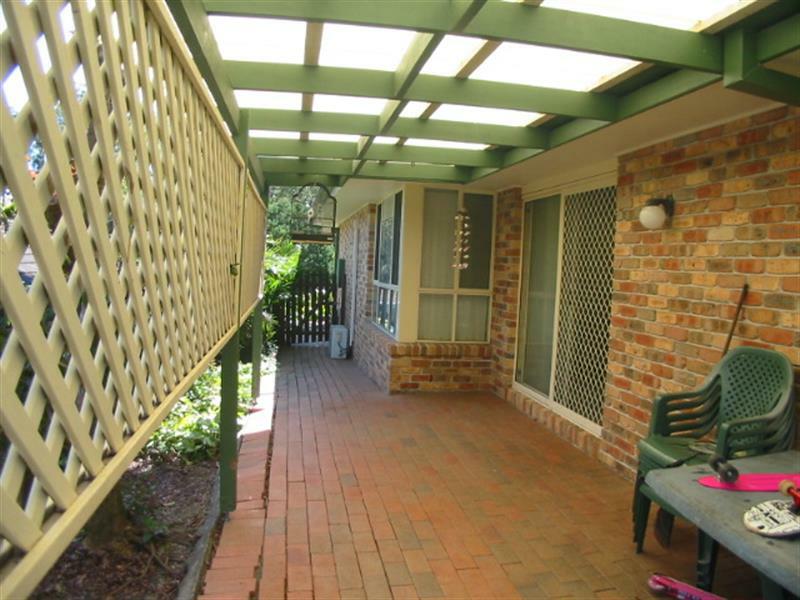 Currently tenanted with a great tenant and packed with features such as front balcony, semi separate lounge, dining/kitchen, chair rails, air conditioner, built ins, two toilets, covered entertainment area, power garage door and garden shed. 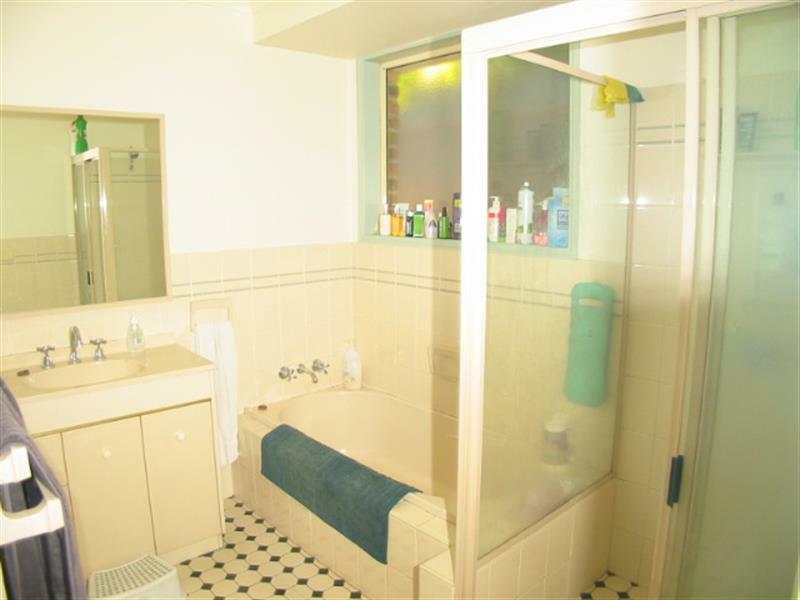 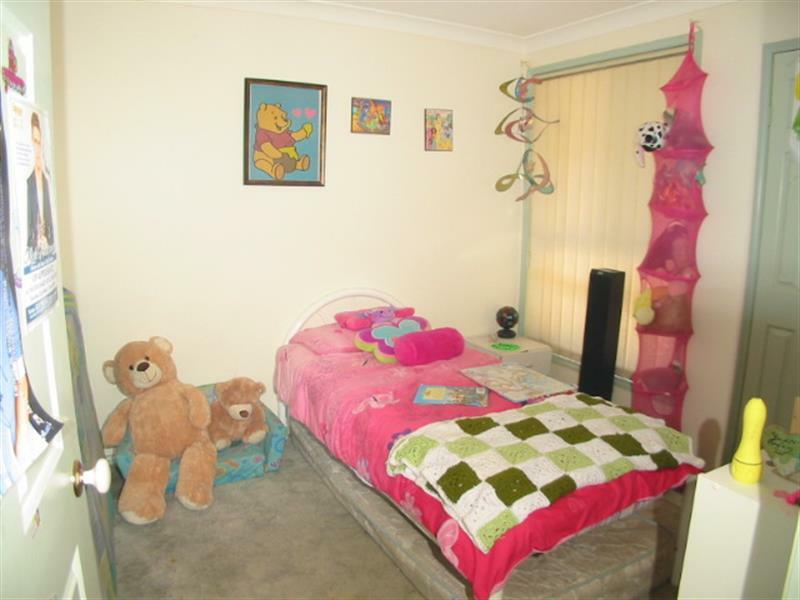 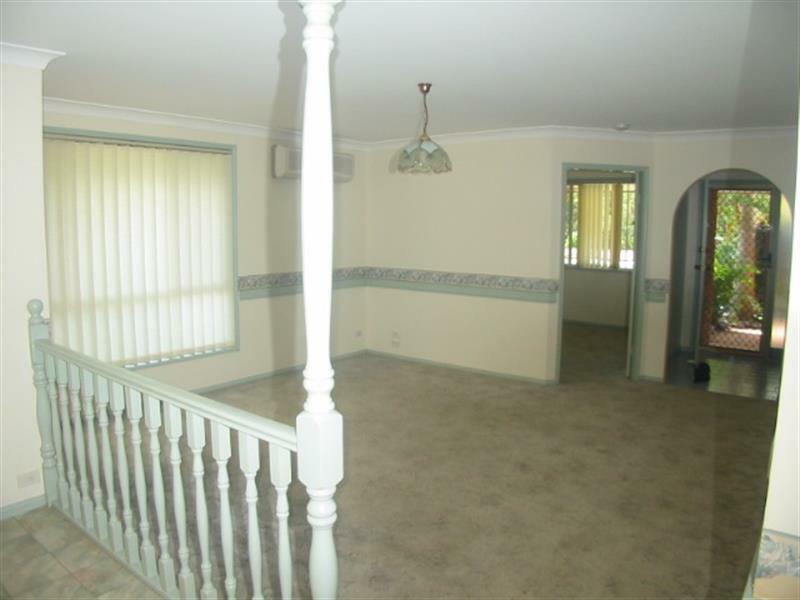 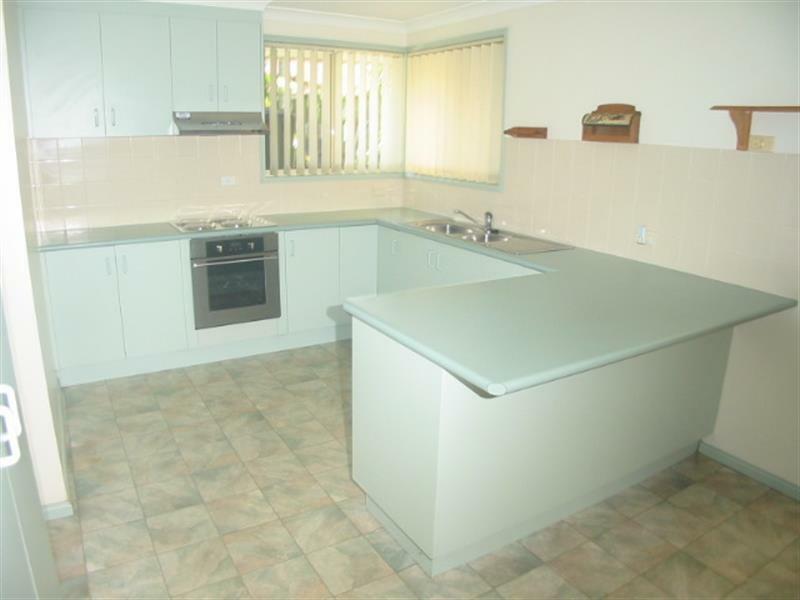 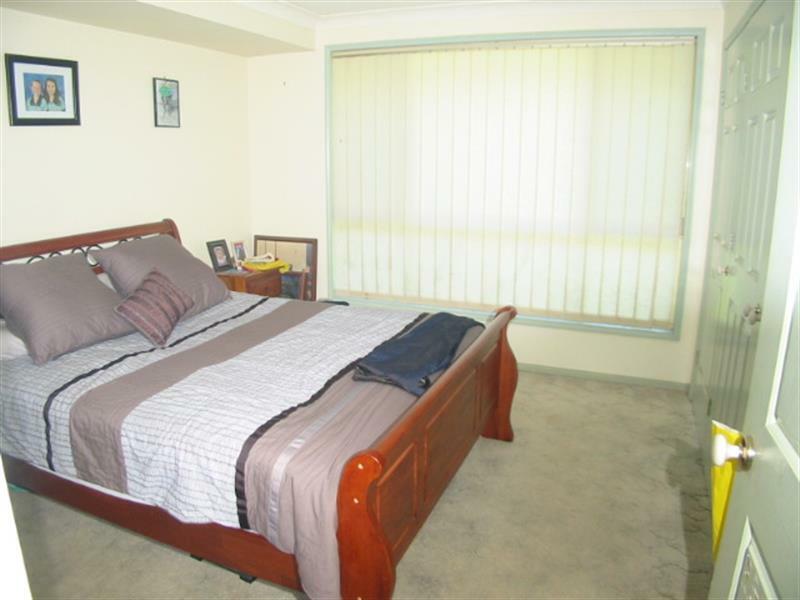 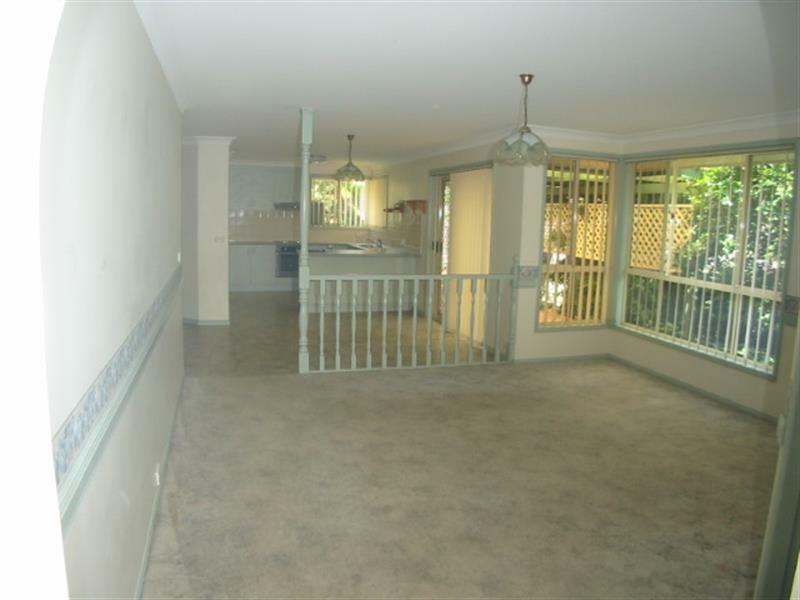 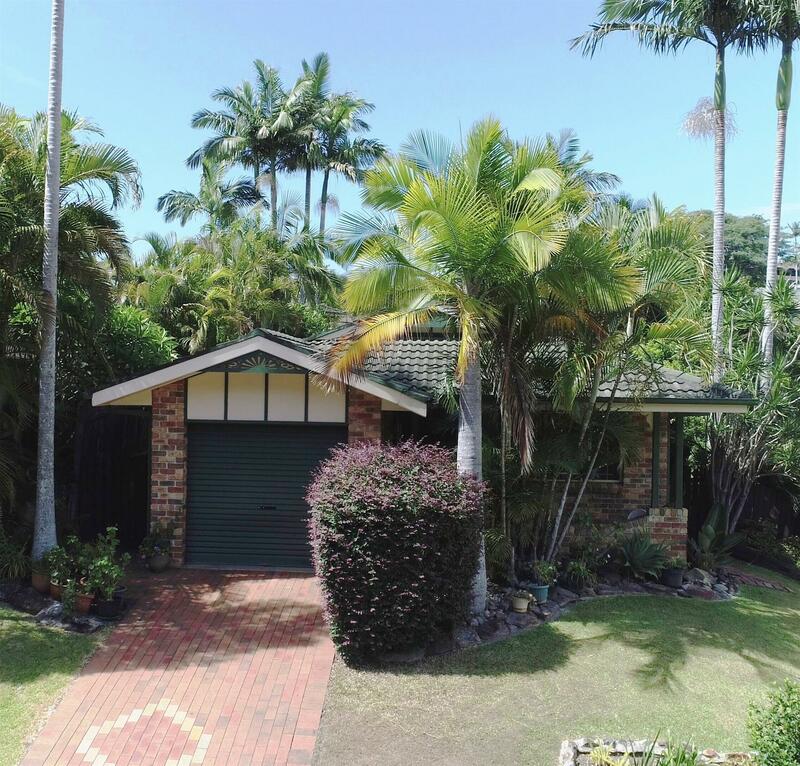 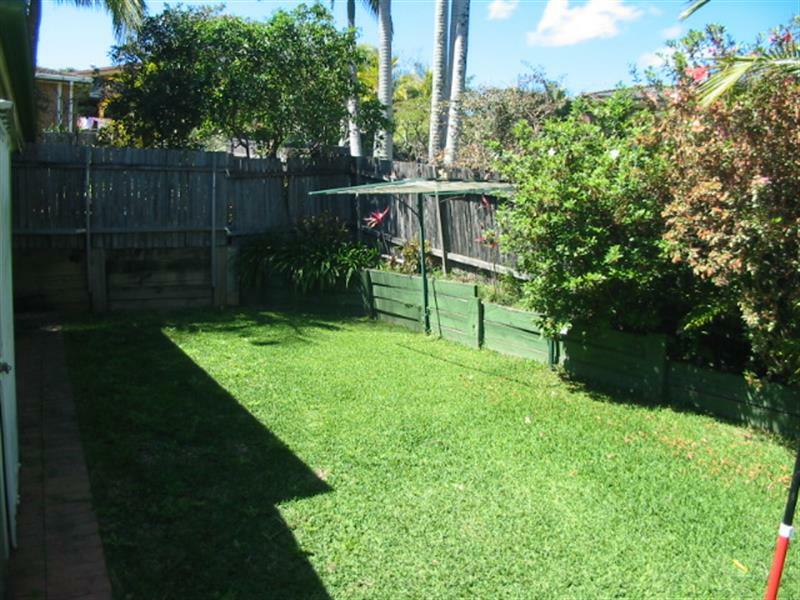 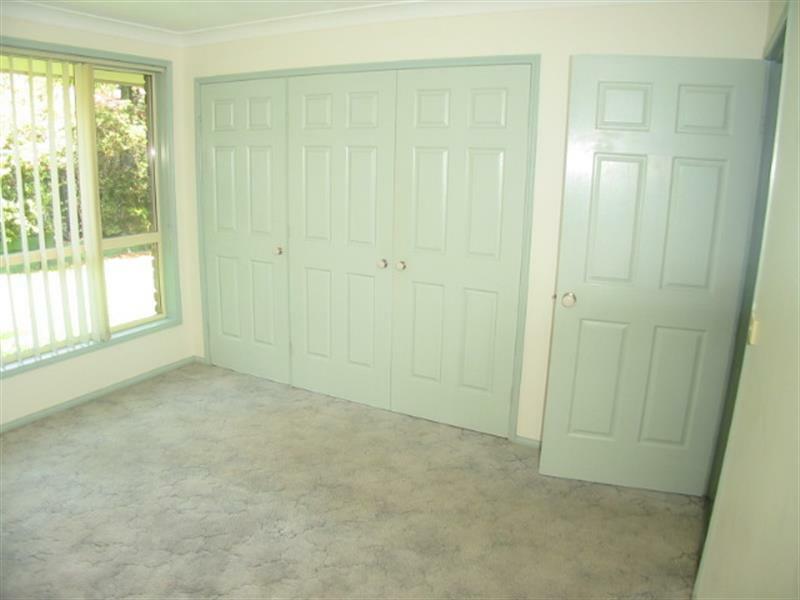 Dear Christopher, I am interested in 12A Kookaburra Cl, Boambee East, NSW 2452, Listing Number 2890275 which I found on http://toorminarealestate.com.au.